I'm back with a new project using 'We R Memory Keepers - Sew Ribbon' made for Itsy Bitsy DT Inspiration. 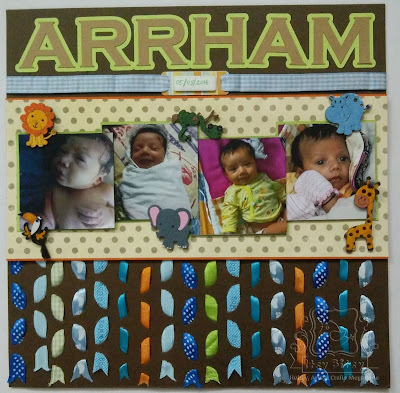 A Baby theme scrapbook layout is incomplete without Ribbons. Hence today's project is loaded with ribbons. The layout is for a baby boy, so colours like blue, brown, green & orange are used. 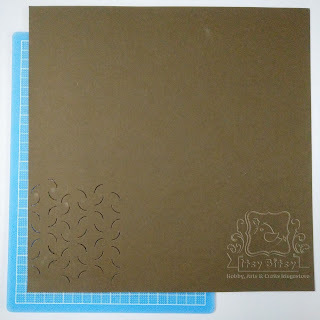 I started with a 12x12 inches cardstock. Using the Sew Ribbon tool, slots were punched in the lower part of the sheet (4 1/2 inches from bottom). 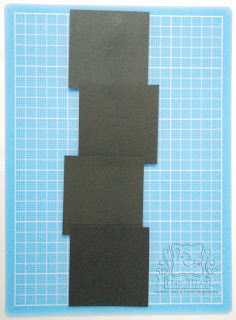 For an indepth intro and usage instructions of Sew Ribbon, you can check my previous Itsy Bitsy tutorial here. 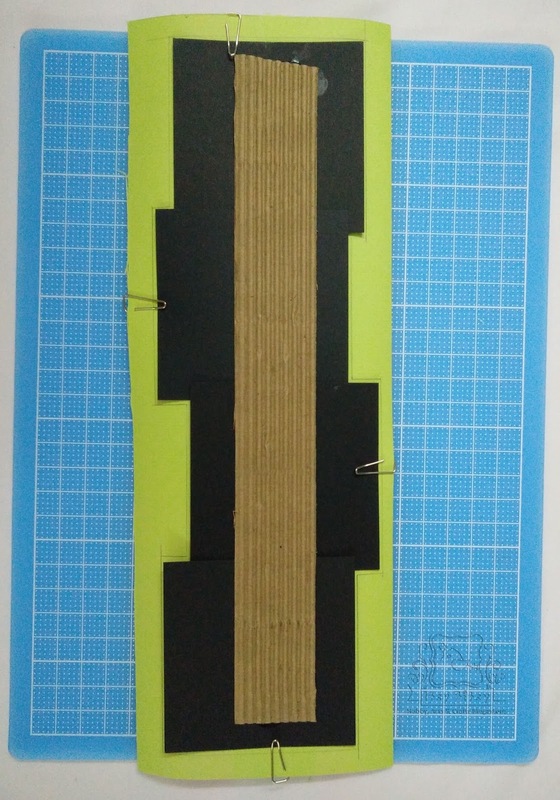 I continued doing this for the entire 12inches width of the cardstock. For every new line the tool was rotated. Once the slots were ready, I started weaving the ribbons. A variety of ribbons were used: Printed & plain, Satin & Grosgrain, Thick & thin. 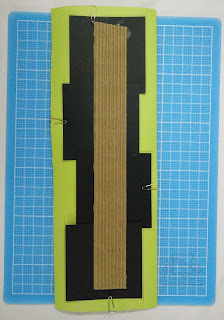 The ends of the ribbons were secured to the cardstock using Silicon Liquid Glue. For the centre part of the layout I have used a coordinating pattern paper - Rich Strips Glitz. 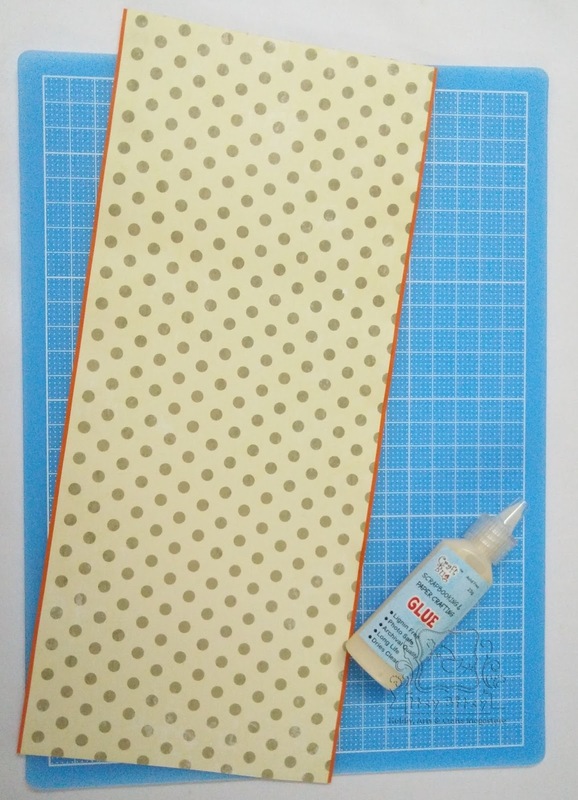 The pattern paper is cut to size 5 x 12 inches and highlighted by adding 1/8 inches orange paper edge at the top & bottom. 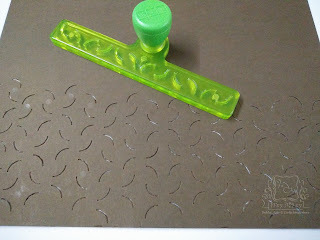 The special Scrapbooking adhesive was used to stick these edges. Photo Mats: 4 squares of 3x3 inches were used as photo mats. 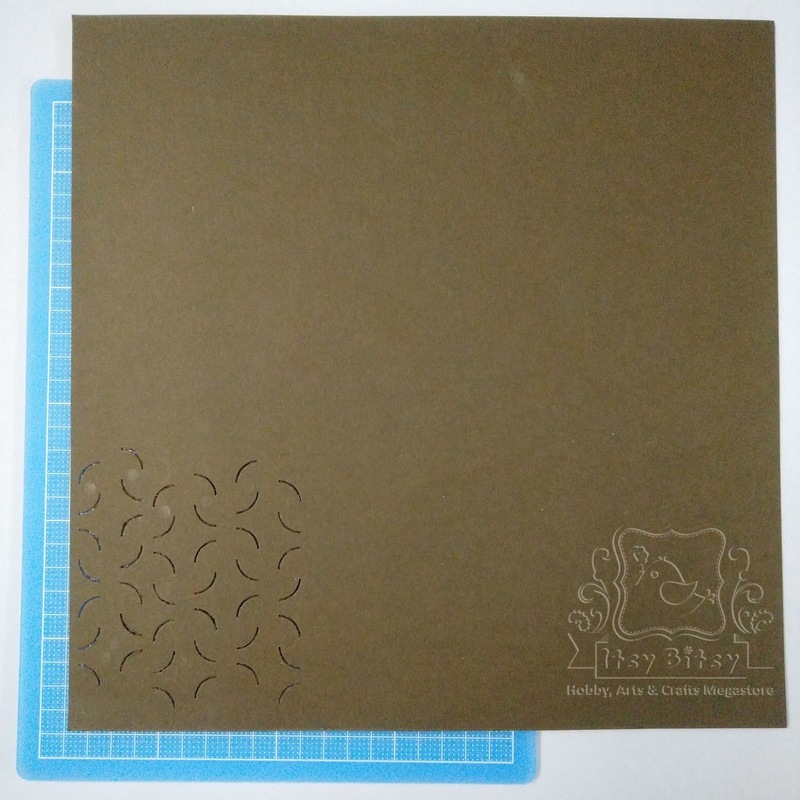 I always use a thick cardstock as backing to the photos. This makes it sturdy. Here the black squares are used for backing which will not be visible at all. All the squares were attached to a waste corrugated packing sheet. This will also help to give a slight dimension to the photos. 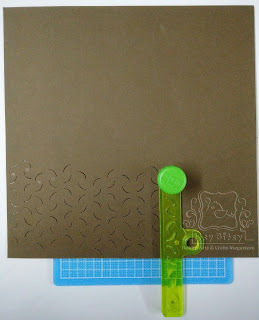 To highlight the photo mats, I have used green cardstock. Only a 1/8 inch edge of green cardstock will be visible all around the photo mats. The photos were prints on photo paper. 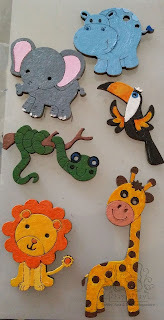 To embellish the layout I have used the beautiful Chipboard Wild Animals. This chipboard pieces were coloured using Fabrica Acrylic Colours. They were adhered to the layout using the silicon liquid glue. The name on the top was printed on the Cardstock and hand cut. The birth date tag is a part of Baby Boy theme Dimensional Stickers pack. I had super fun making this layout. Hope you like this easy tutorial. 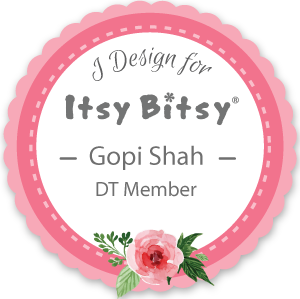 Last few days left for the Sizzix Challenge. Find all the details here. WOW Such a creative and clever way you have used the tool! !